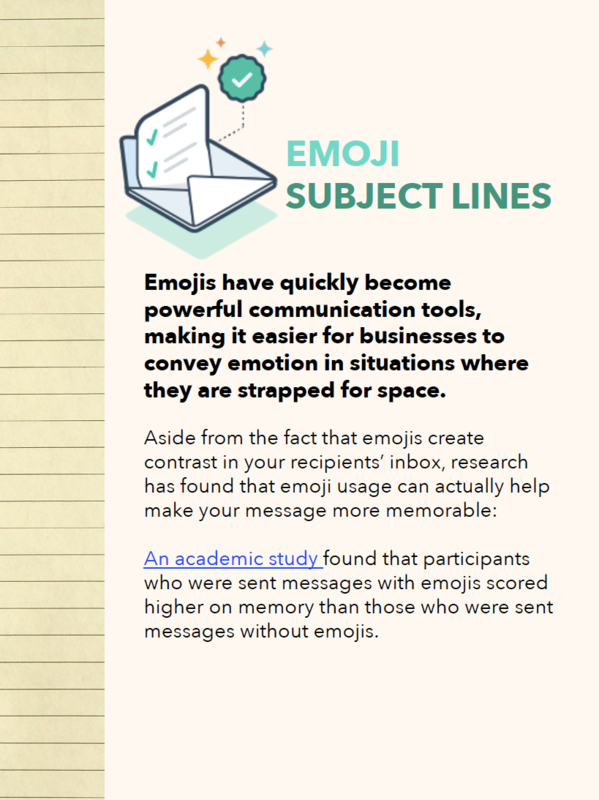 Discover seven subject line types alongside successful examples from real brands. 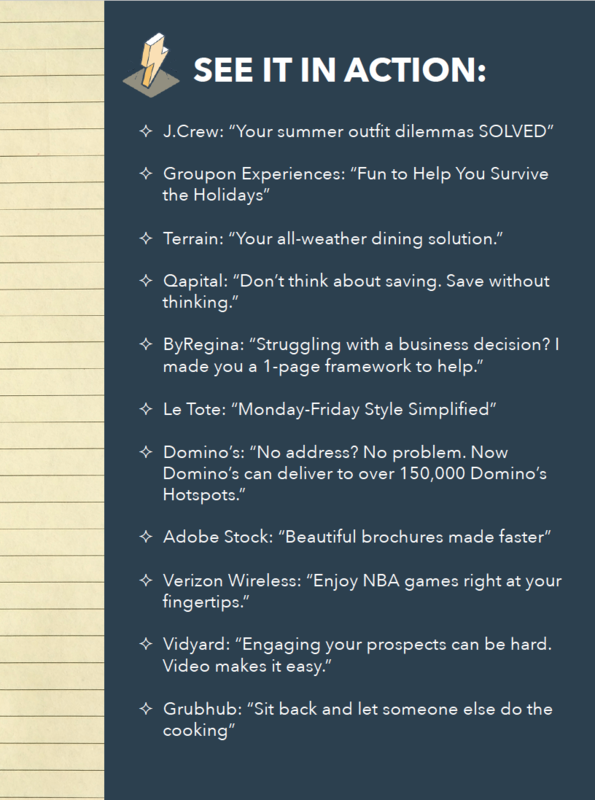 Learn how to write the perfect subject line with the help of successful examples from Dollar Shave Club, Hotjar, Dunkin Donuts & more. 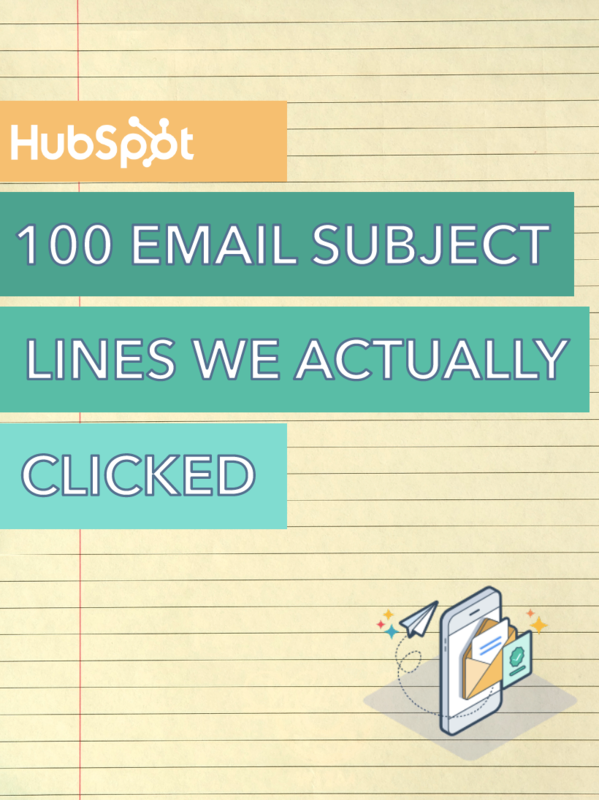 Need help setting your next subject line up for success? 281 billion. That’s the total number of business and consumer emails sent and received per day in 2018, according to The Radicati Group. That’s nearly 200,000 emails a minute -- and over 3,000 emails per second. What’s more, that number is forecasted to grow to over 333 billion per day by the end of 2022. As a marketer you’re probably thinking a few things at this point: 1) How am I ever going to achieve inbox zero? 2) How am I going to make sure our business emails stand a chance in our recipients’ inboxes with all that competition taking up space? Well, let us start by offering you a bit of good news to take the edge off: According to a report from HubSpot Research, 46% of consumers still want to see email content from brands or businesses they support. Despite all that clutter, you’ve still got a shot at earning people’s attention -- but it’s not going to come easy. And perhaps more than ever before, your subject line has got to shine. 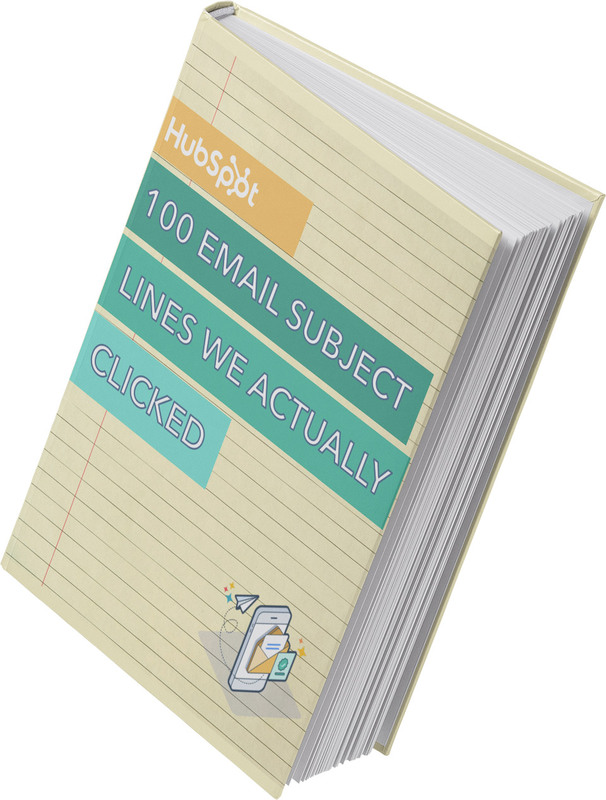 To help you get a sense of exactly what that means in today’s modern and messy inbox, we’ve pulled together 100 email subject lines that we couldn’t help but click.